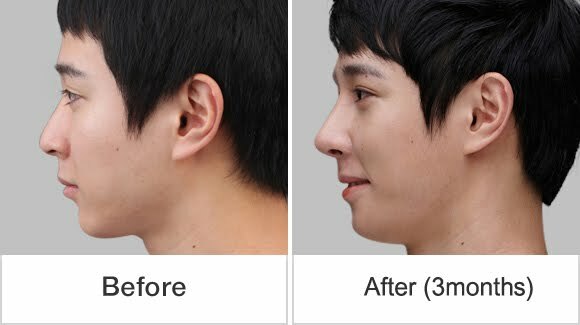 [Real Story] Korean Rhinoplasty Specialized Hospital, Strong and Soft at The Same Time - 짱이뻐! Through complete medical examination, his skin is thick and his nose is round arrow looking. Considering that he can’t cover his scar with make-up we decided to progress the surgery by endo which cuts the inside of the nose. Usually men’s skin is thick, so by just putting on prostheses, it can make the tip look more big and dense. 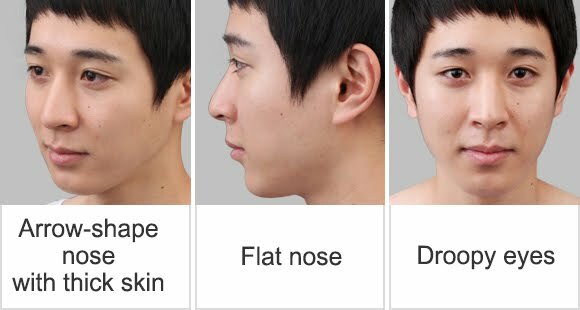 That’s the reason why Wonjin get’s rid of the fats and tissues that makes the nose tip round before surgery. Then ties the wide opened nose tip cartilage together to make the nose smaller. Thoughtlessly just making the nose high might give him strong looking appearance, so Wonjin corrected his nose looking naturally high and straight. Using his own cartilage we made his nose tip high and supporting with absorptive columella we made his nose tip strong and sharp. 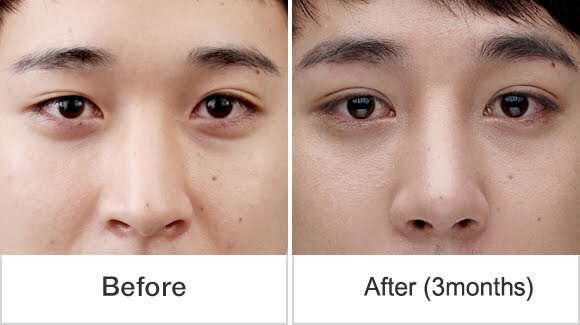 Last, using Wonjin’s natural fascia correction we made a clear double eyelid to make the eyes look attractive. Wonjins target was individuality on face. Rather than butter man looking we tried to make desirable image. 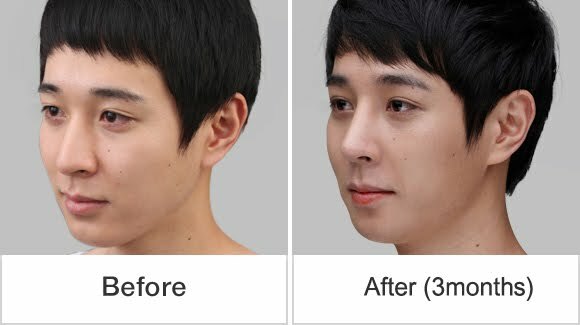 Through that, we succeeded in making him looking strong and soft looking desirable guy at the same time, only at Korean rhinoplasty specialized hospital, Wonjin Plastic Surgery Clinic Seoul Korea. When searching for rhinoplasty surgery , best hospital or clinic is the major with best surgeon for your surgery. So search carefully all about and ask all your question related with the surgery to your surgeon. There are a lot of wonderful stories about rhinoplasty, and that a lot of people are so happy with the new found feature that they have. There are a lot of women and men alike that are seemingly enjoying the newness of their nose.Thus blog like this is really vital to let people know the benefits that this surgery does.